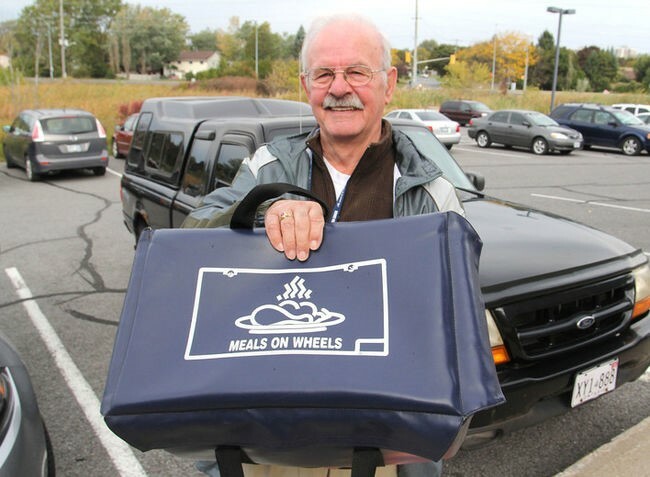 Hot Meals on Wheels deliveries available from our Norwood and Havelock offices! Clients must be home to receive their meal or have notified the office of alternate circumstances. Some dietary restrictions can be accommodated – please talk to the office! There is a four week rotational menu for Hot Meals on Wheels. There are two menu options for each day. Menus change seasonally. Meal orders must be made in advance through the Community Care Office. Some menu options include: Caesar salad, garlic bread and spaghetti, Roast pork, mashed potatoes and green beans, Rainbow trout, rice and mixed vegetables, Cranberry chicken, roasted potatoes and corn. Dessert is rotational.